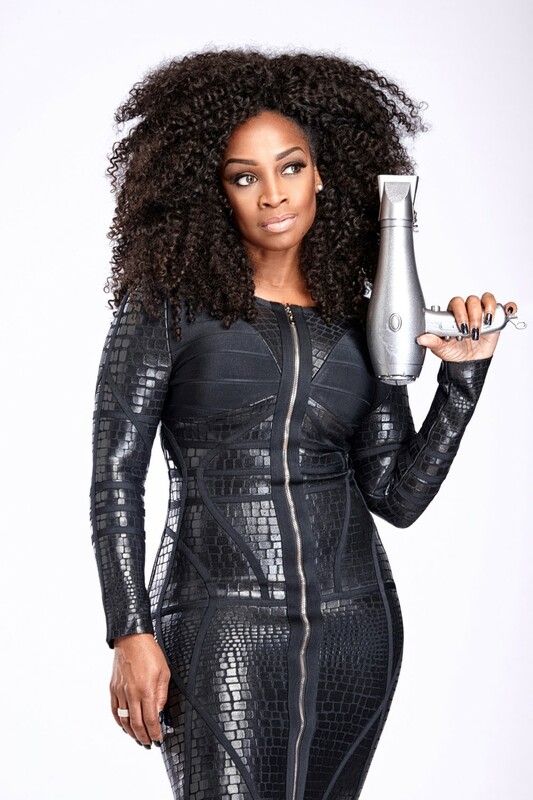 Contessa’s Elite Master Hairstylist finalist, Janet Jackson is the Creative Director and Owner of Jou Jou Hair Studio. Janet Jackson brings over 15 years of industry experience to the table. Her numerous appearances on TV and having styled the locks of notable A-listers such as Rita Ora, Iman, Kreesha Turner, Keshia Chante and countless others; Janet is no “amateur” when it comes to providing the highest quality hair services for even the most particular clients. Using her own work as the standard, Janet has successfully assembled a team of talented and professional hair artists who not only style impeccably, but place caring for each client’s individual hair needs as the top priority. Janet considers her knowledge of products and the beauty industry as one of her greatest strengths. She continues to educate herself and perfect her skills in order to set herself apart from the rest, making her one of the most sought after Beauty Experts in the industry.